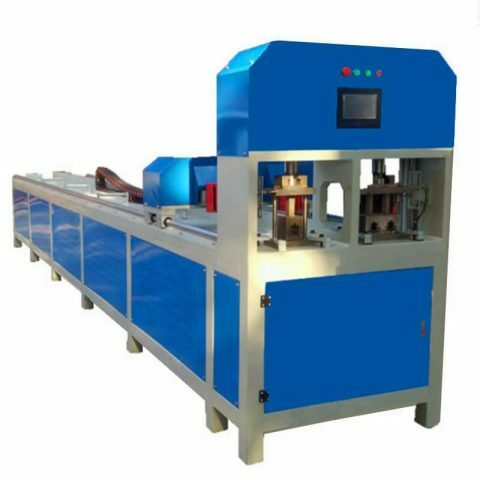 Automatic Metal Hole Punching Machines, CNC control, High precision ±0.05mm, Automatic feeding material, Automatic caculating, Alarm monitoring, Touch screen. 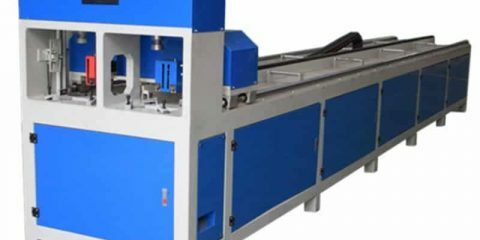 Hydraulic Metal Hole Punching Machines. 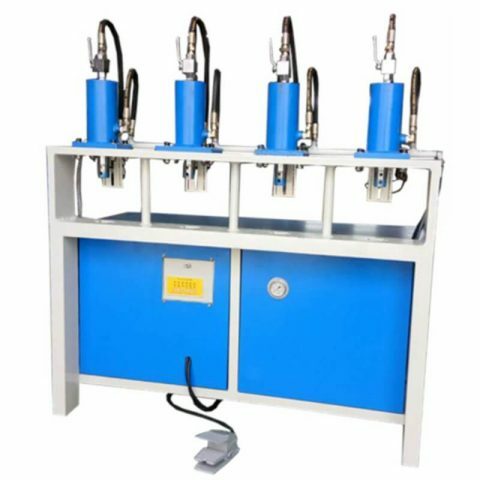 Electric control, Hydraulic driven, High precision ±0.05mm, Available for different kinds hole punching needs. 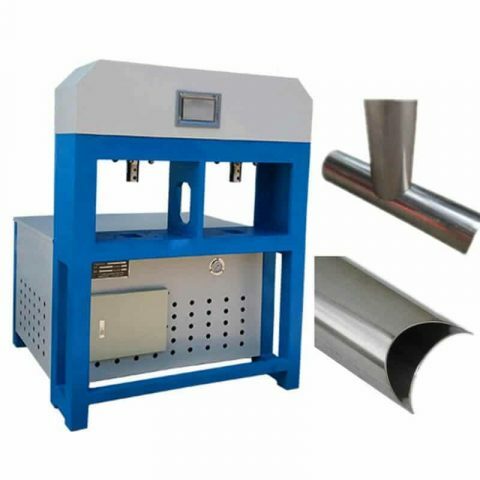 Foshan Qianbaiye Machinery Co., Ltd. has been established as one of the leading tube processing machines manufacturers in China. 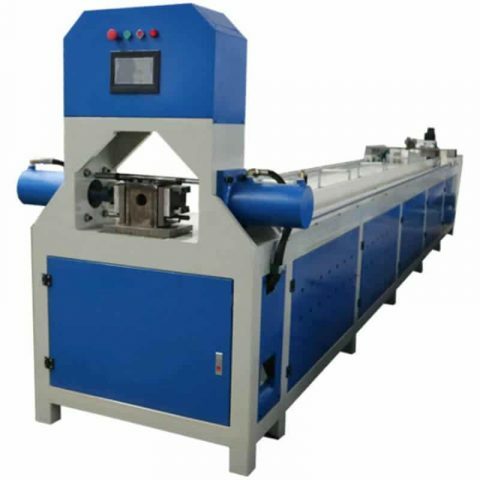 With distributors and partners worldwide, we have delivered over 2000 assembly machines and custom assembly systems to a wide range of customers and industries around the world, over 50 countries and regions, including India, Pakistan, UAE, Bahrain, Poland, Romania, Turkey, Latvia, USA, Brazil, Indonesia, and Malaysia etc. Free technical consulting. Free sample testing. 2 years warranty period. Free replace parts under the warranty. On-site maintenance services within 72 hours of major malfunctions during the warranty. 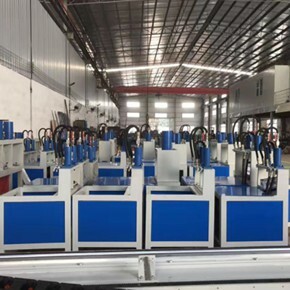 From our standard models offering hydraulic punching machine, bending machine, forming machine, cutting machine, to our build-to-order products and custom solutions, we have the ability to provide you with a totally unified solution for virtually any of your product challenges. 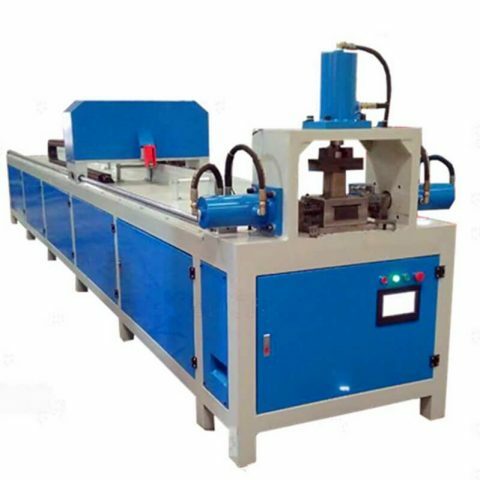 CNC Fully Automatic Punching Machines, tube hole punch machine, available for various material include iron, copper, aluminum, steel, palstic tube, various shapes inlcude square tube, round pipe, oval pipe, etc. 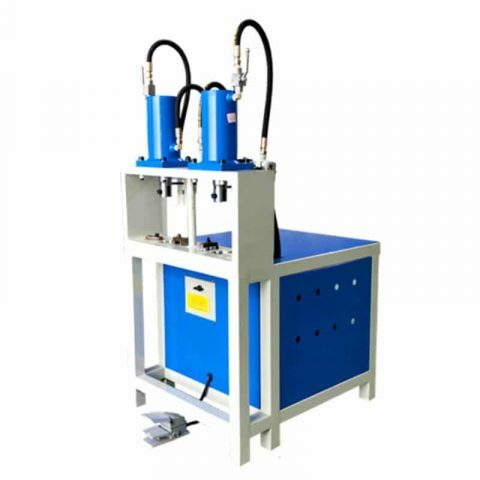 Best Service | Premium Machine | Factory Price | Fast Delivery A Leading Hydraulic Machinery Manufacturer In China. 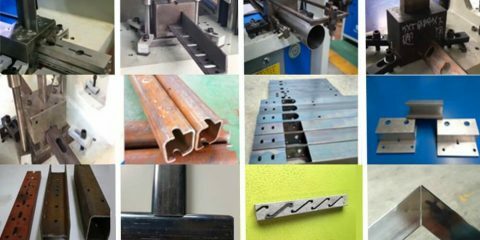 All tube process solutions include punching, bending, cutting, forming. 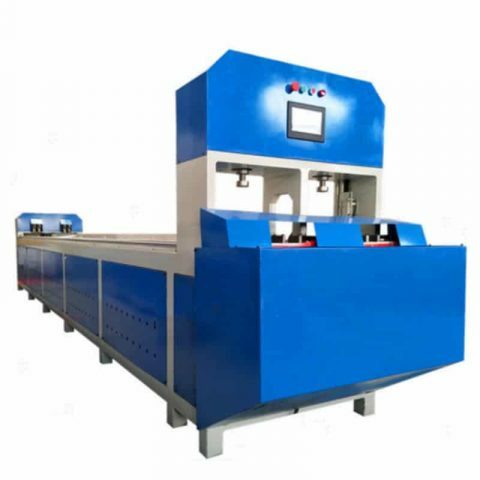 Foshan Qianbaiye Machinery Co., Ltd.
Attentions When Using Tube Punching Machines Attentions When Using Tube Punching Machines Hydraulic punching machine is widely used for processin ..
Hole Punching Samples Hole Punching Samples Hole punching samples will show you our ability to hydraulic punching machine ..